The Pinellas Suncoast Transit Authority (PSTA) is once again attracting negative press. 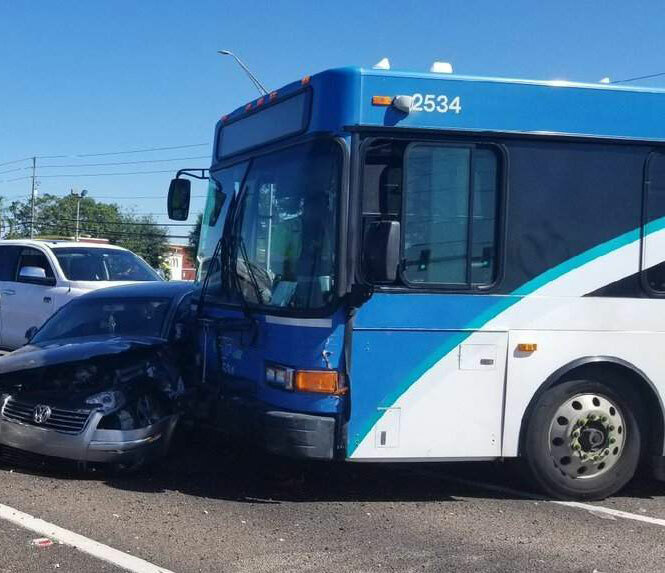 The Tampa Bay Times reported last week that PSTA misled the Federal Transit Administration (FTA) about local financial support for the so-called Central Avenue Bus Rapid Transit (CABRT) project. PSTA bus – an allegorical picture of PSTA? Specifically, PSTA put forth a financial plan to the FTA which included the City of St. Pete Beach contributing $1.5 million towards the project. However, the city has never budgeted for or agreed to such a contribution, and claims they’ve been telling PSTA for years that they are not going to contribute. In making the case to the Times reporter that PSTA had not been deceitful, PSTA CEO Brad Miller appears to have misled further. 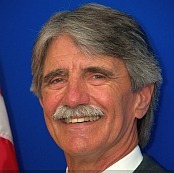 Miller told the Times that PSTA had only put together financial plans listing “potential sources” of funding. The funds do not have to be committed until a formal grant application is filed, which will happen later this year, Miller told the Times. 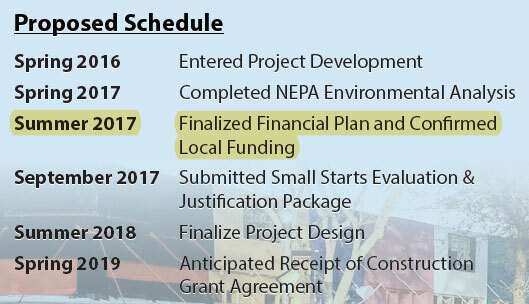 However, Miller’s claim is belied by this PSTA project description dated November 14, 2017, which states that PSTA already had a “Finalized Financial Plan and Confirmed Local Funding.” The choice of the words “finalized” and “confirmed” in the past tense indicates that the funding had in fact been secured. The document also raises the question: if the funding had been “finalized,” then isn’t the financial plan that PSTA represented to the FTA also final? “We’re not anti-BRT, we just don’t think the current design is right for St. Pete Beach,”Johnson said. “I like idea of mass transit and getting something better out of PSTA than we have now. The trolley we have now is virtually empty most of the time, so there is no need, and the proposed 60-foot buses won’t fit with our island anyway.” PSTA has now agreed to 40-foot buses instead. Johnson did not answer whether he trusted PSTA anymore, saying instead that he wants to give them a chance to address the city’s concerns. With terms like “cease and desist” and accusations of misrepresentation by another government agency, it seems that the summer heat has visited PSTA early. 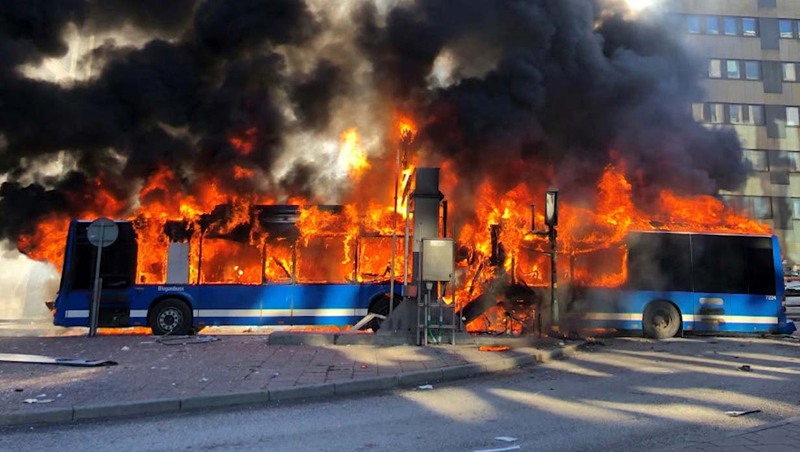 This 60 foot long articulated bus caught fire in Stockholm, Sweden last month after an explosion (the bus was powered by natural gas). The driver was severely burned. No passengers were on board at the time of the fire.